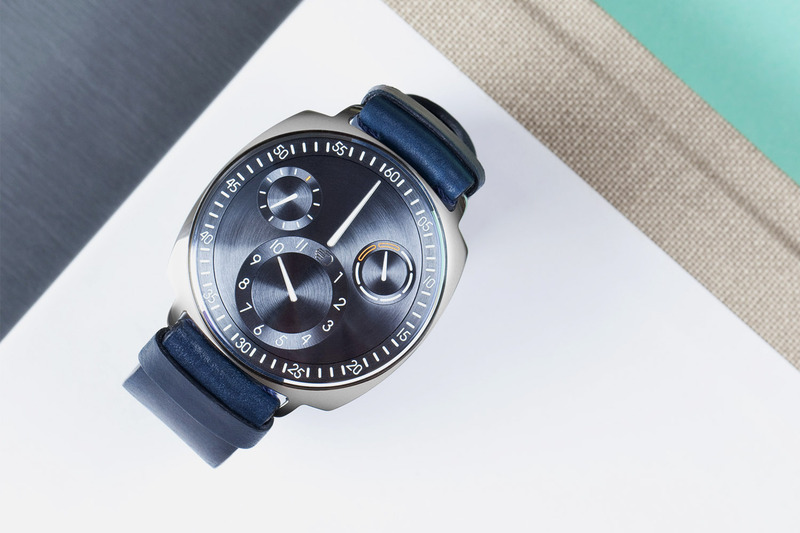 The founder of Ressence talks us through the world’s first mechanical watch with a smart crown. MONOCHROME continues its live coverage direct from the hallowed halls of horology and brings you this next video with Benoit Mintiens, founder of the brand that has added the adjective ‘cool’ to the display of mechanical watches. Find out what makes the Ressence Type 2 e-Crown such an innovative hybrid proposition combining the reliability of electronics with the beauty of mechanical engineering. 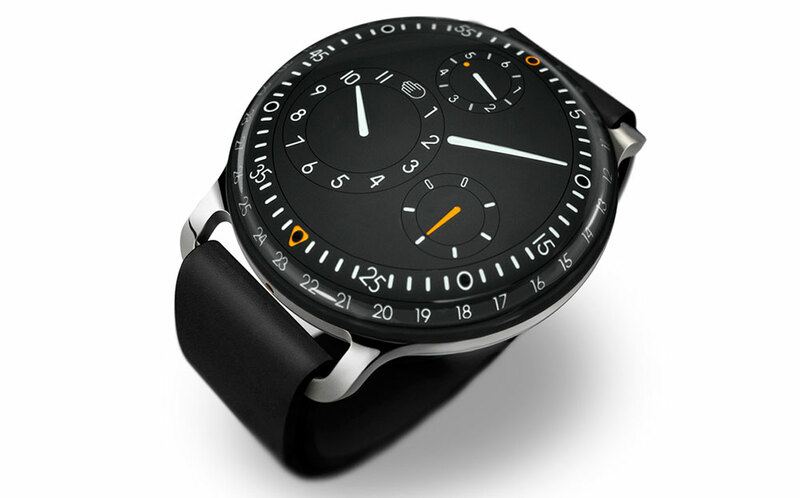 Along with the unveiling of the Ressence Type 1 Slim, with its slimmer case and new engine, and the Ressence Type 3W with a white dial, the star of the 2019 show is unquestionably the Ressence Type 2. Type 2 dispenses with the traditional concept of a crown to wind and set the watch and uses an automated e-Crown capable of automatically setting and adjusting the watch to the right time when needed. Fitted with an automatic movement, when the watch is off wrist for periods of more than 12 hours, the e-Crown stops the movement and stores the power reserve. 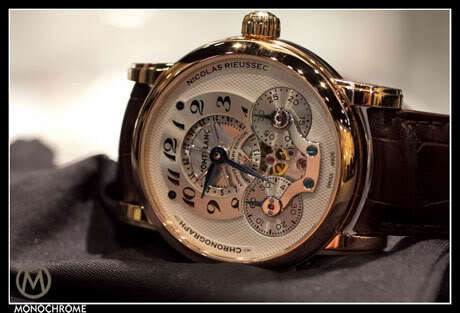 Time is manually set via a lever on the caseback and registered by e-Crown. e-Crown is activated by tapping the crystal and is powered by light energy stored in photovoltaic cells hidden on the dial. e-Crown can register two separate time zones, either manually or with an app that displays a scroll-down list of city options which can be sent via Bluetooth to the smart crown. 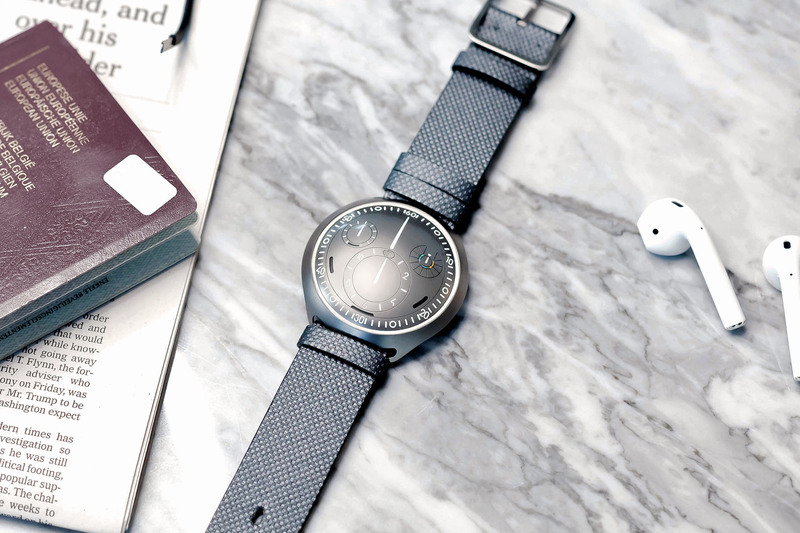 Like other Ressence models, the watch features the unique in-house Ressence Orbital Convex System (ROCS) that allows the indications on the dial to orbit around one another in constant motion. For a full description of the functioning of this watch, we invite you to watch the video at the top of this article. 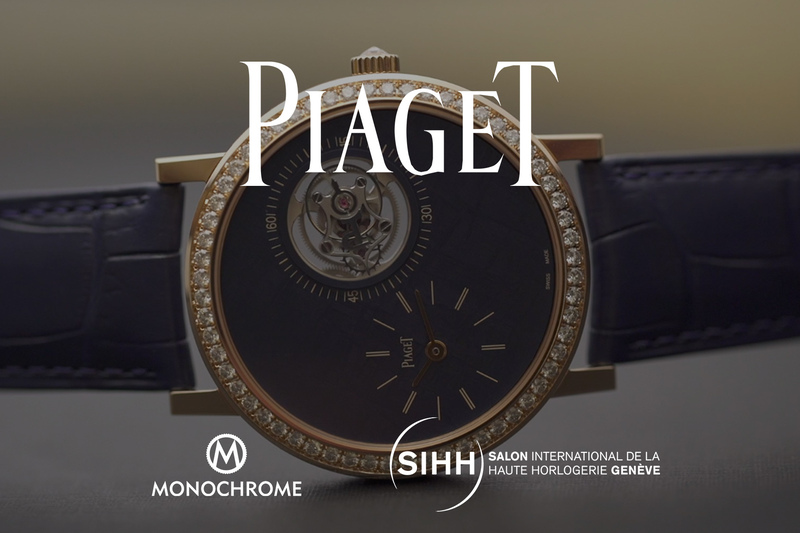 And stay tuned on MONOCHROME for all the latest news, direct from the SIHH 2019. For more information, please visit www.ressencewatches.com.